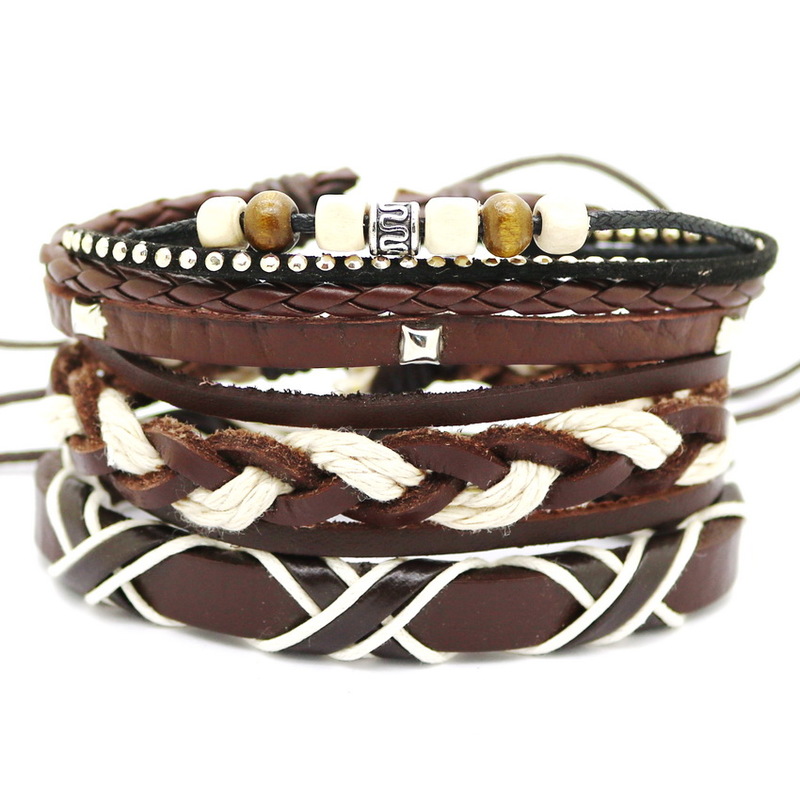 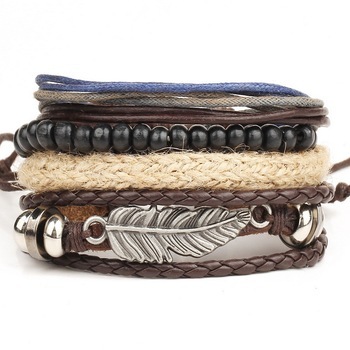 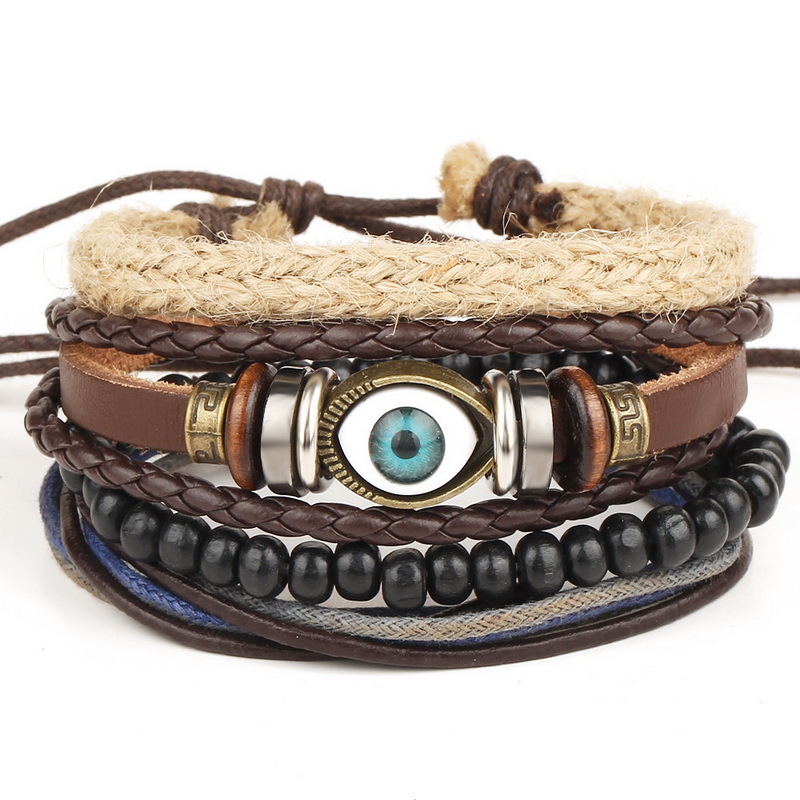 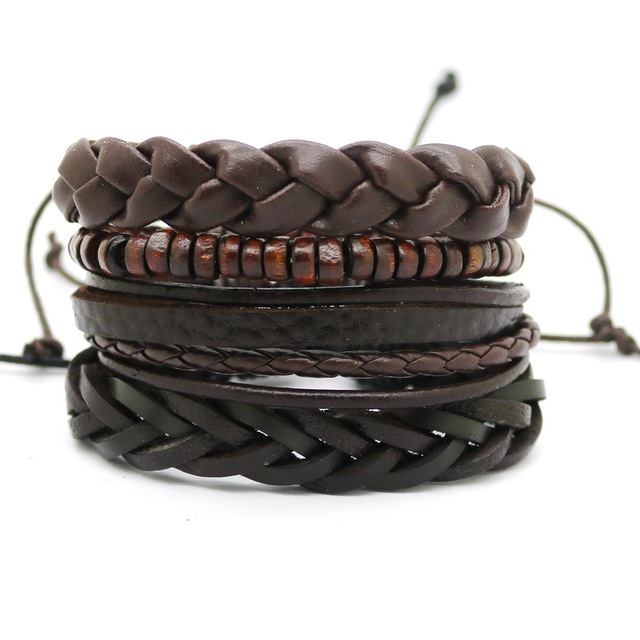 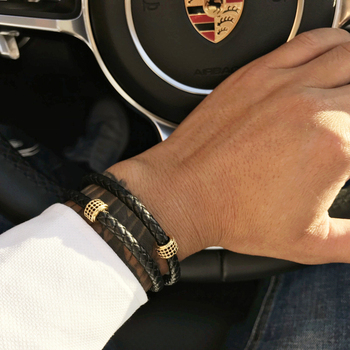 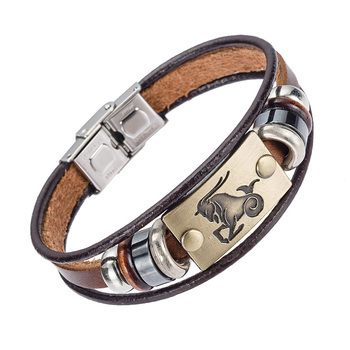 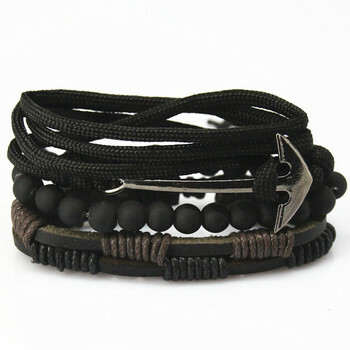 This men’s bracelet consists of 4 Pieces in 1 Set. 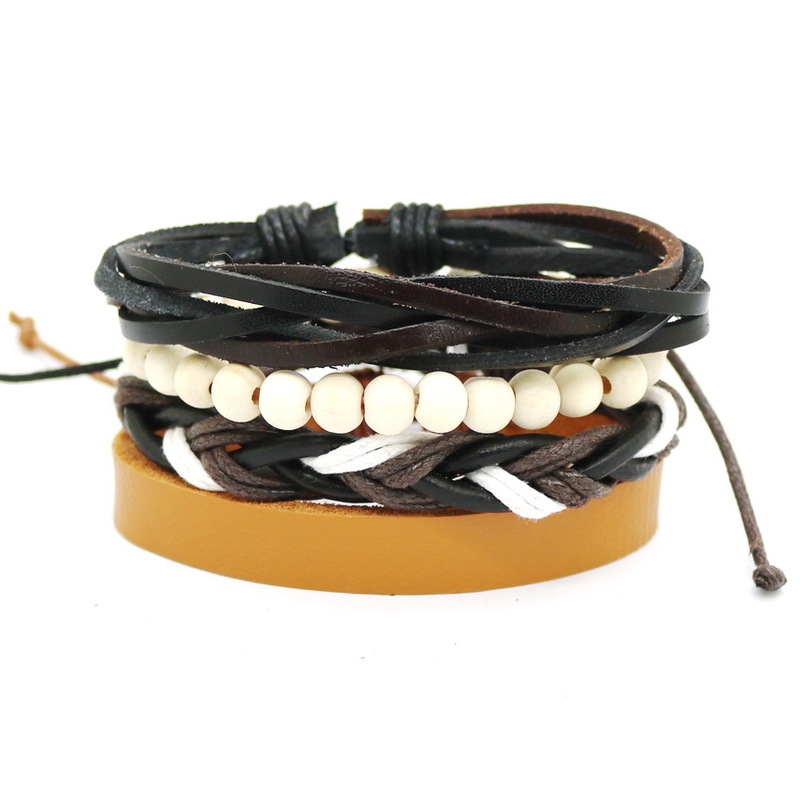 The bracelets are quality built and come in different colors. 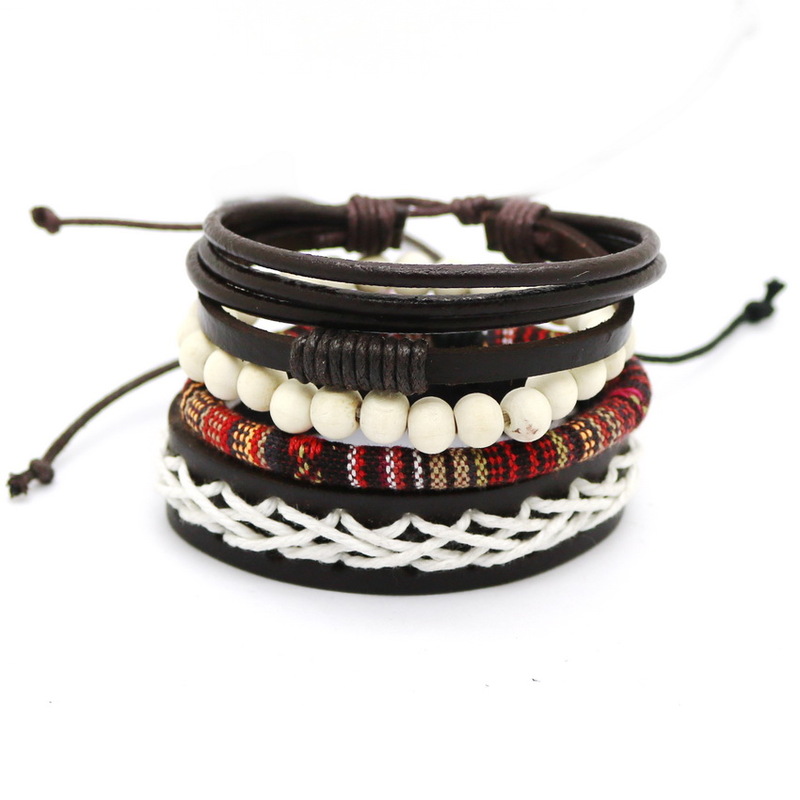 They will give you more choices for your daily wear. There are 18 different styles and combinations for you to choose from.